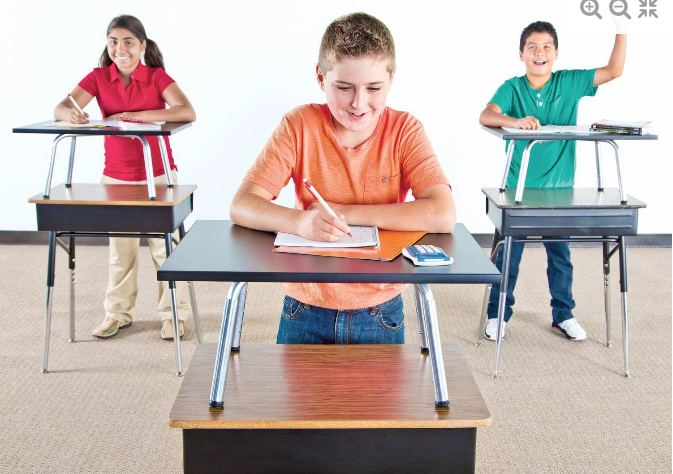 Convenient and economical, the patent-pending design quickly gets students on their feet without having to replace existing classroom desks. In addition, the tabletop actually doubles the work space as items can still be placed on the existing desk. 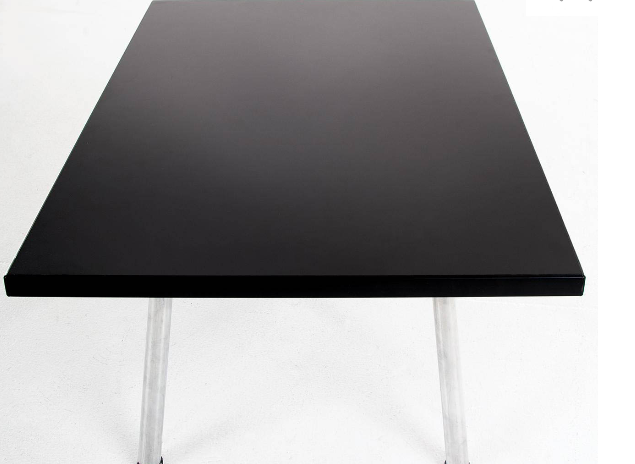 Adjust the aluminum, nonskid legs by 1" increments from 11"H to 15"H to accommodate users of varying heights. Durable MDF top with water resistant veneer withstands routine use. 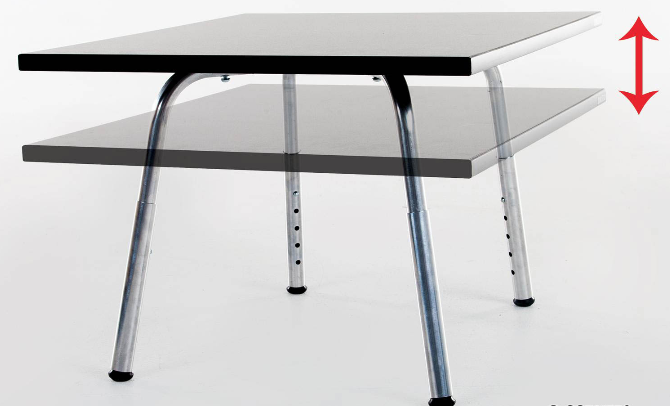 Desk Legs: The aluminum legs have snap buttons to easily adjust the desk to your correct ergonomic height. The feet are soft, non-skid rubber, providing extra stability.